As part of their summer travel ideas, the Indiana State Tourism office in conjunction with Midwest Living magazine put together six statewide food trails after scouting the best Hoosier food options. We are happy to report that Hendricks County has two representatives on the Central Indiana trip idea in Three Pints Brewpub in Plainfield, Ind., and Bread Basket Café & Bakery in Danville, Ind. We gave a list of six to eight Hendricks County restaurants we thought best represented our communities to the state when they first mentioned this food trail idea. Writers from Midwest Living then completed some individual assessments before choosing members of each food trail. The state divided their food trails into six regions — Central, East, North, South, South Central and West. You can get more information about each by clicking here. As I said before, Hendricks County is represented in the Central region. We are so happy two distinctly different restaurants made the trail. 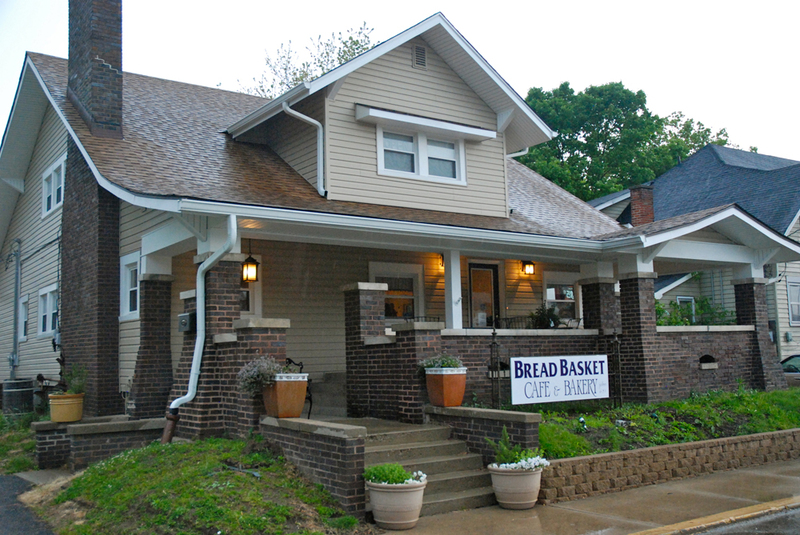 The Bread Basket Café & Bakery has quickly become a local favorite in Danville after moving into an old home at 40 S. Tennessee St. The 40-seat dining area couldn’t be more perfect as its country charm including a hardwood floor, floor lamps and fireplace mirror the menu options. 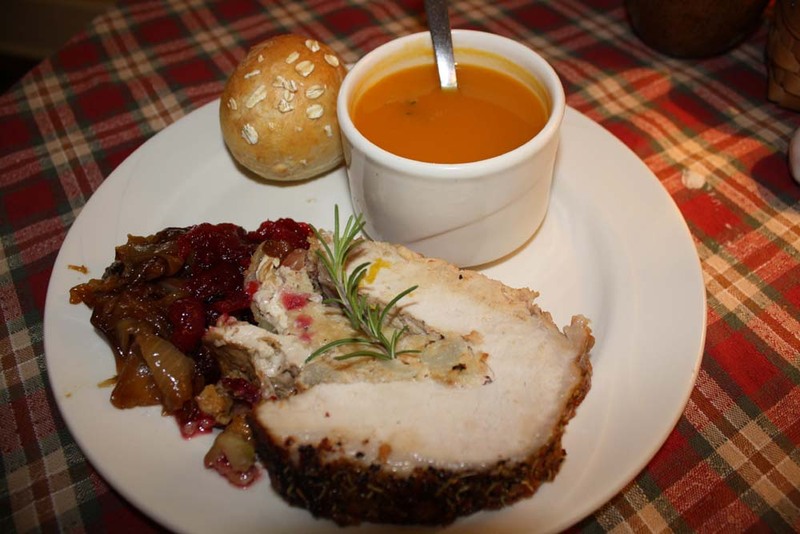 The made-from-scratch dishes include salads, soups, pasta and sandwiches, which are created from ingredients that often come from local organic growers. 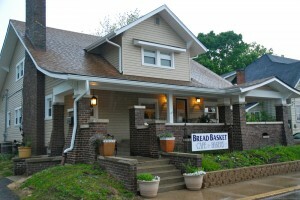 You also must try their freshly made breads and desserts. In stark contrast, Three Pints Brewpub, 5020 Cambridge Way, offers traditional American pub fare such as burgers, tenderloins and fish and chips. 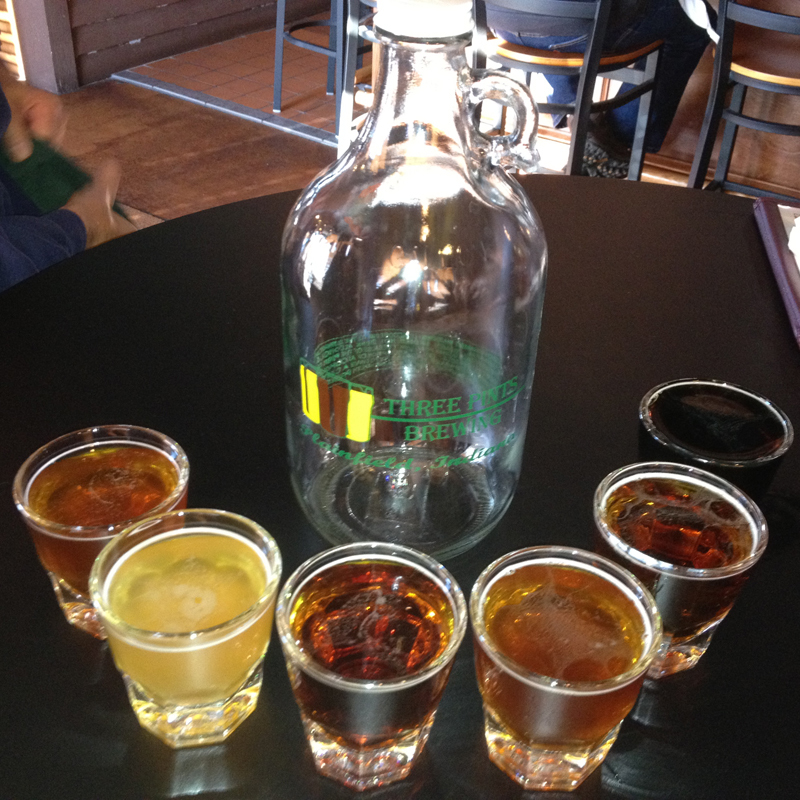 But this eatery has become a local favorite because of its house brews made on site. We are proud of these local favorites and pleased Hendricks County is represented on the state’s food trails. We encourage our residents and visitors to check out these restaurants and all the other wonderful dining options we have in Hendricks County. We also plan to continue our restaurant reviews and provide other insider tips on many of our local restaurants in the coming weeks and months right here on All Access Hendricks County.